The 23rd Azerbaijan International Healthcare Exhibition BIHE 2017 will take place at Baku Expo Center 28 - 30 September. 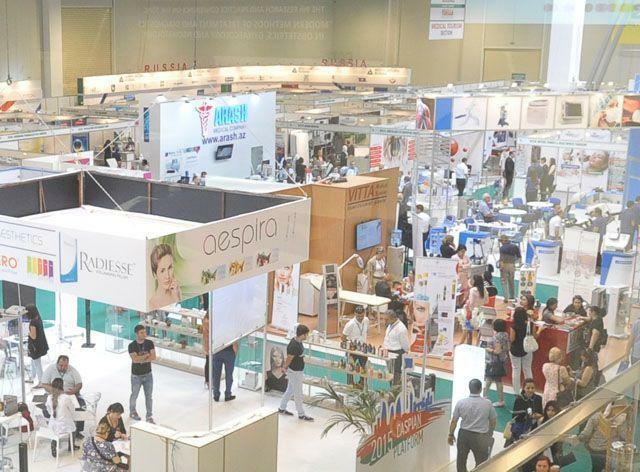 For years, the exhibition has served as a platform for establishing business contacts and exchanging experience between professionals from medical institutions, suppliers of modern medical equipment, pharmacists, and academics. BIHE takes place with support from the Ministry of Health of the Republic of Azerbaijan, the Azerbaijan Stomatology Association, the Azerbaijan Export and Investment Promotion Foundation (AZPROMO), and the National Confederation of Entrepreneurs (Employers) Organisations of the Azerbaijan Republic (ASK). The organisers are Iteca Caspian and its partner ITE Group. Intensive preparations for the first expo, which will kick off the autumn season, are now well underway. The event is expected to welcome more than 100 participants, including companies from Azerbaijan, Belarus, China, Germany, India, Italy, Iran, Lithuania, Poland, Russia, Switzerland, Turkey, USA, Ukraine, and other countries.